It’s been sometime since we wrote a blog here. But I doubt that there are too many regular readers! We’ve been keeping ourselves busy in the meantime. 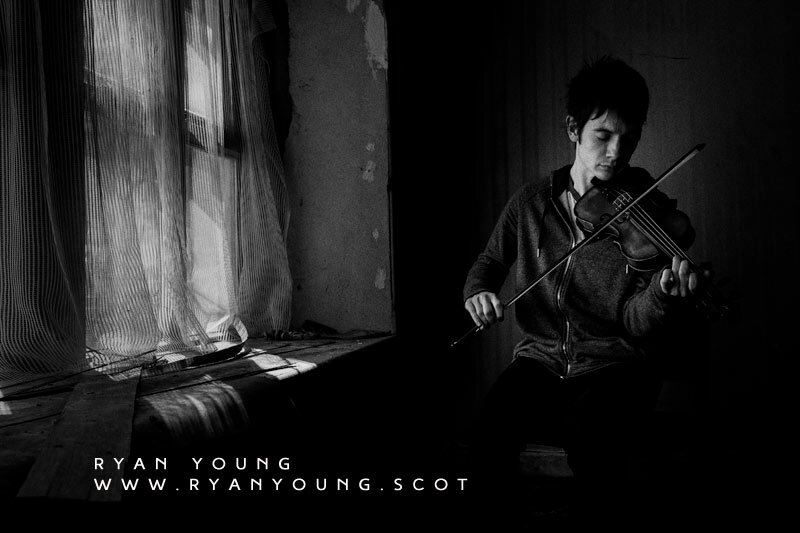 Not least helping a young traditional fiddler from Scotland; Ryan Young. We came across Ryan playing on BBC Alba on the TV and where so impressed that we got in touch with him with a view to seeing if we could help him at all. Ryan is quite simply, in our opinion, the most promising young traditional fiddle player in the UK. His interpretations of traditional Scottish tunes are quite stuning. Our friendship with Ryan has ultimately led to him recording his first album with a triple Grammy award winning producer – Jesse Lewis.We still can’t quite get our heads around the fact that Jesse agreed to fly to Scotland to do this project; here are some of his albums he was involved in recently. The album has been recorded in high resolution audio at the Royal Conservatoire of Scotland and we had a lot of fun helping pull all this together. You can find out more about this here. The album should be available around the first quarter of 2017. 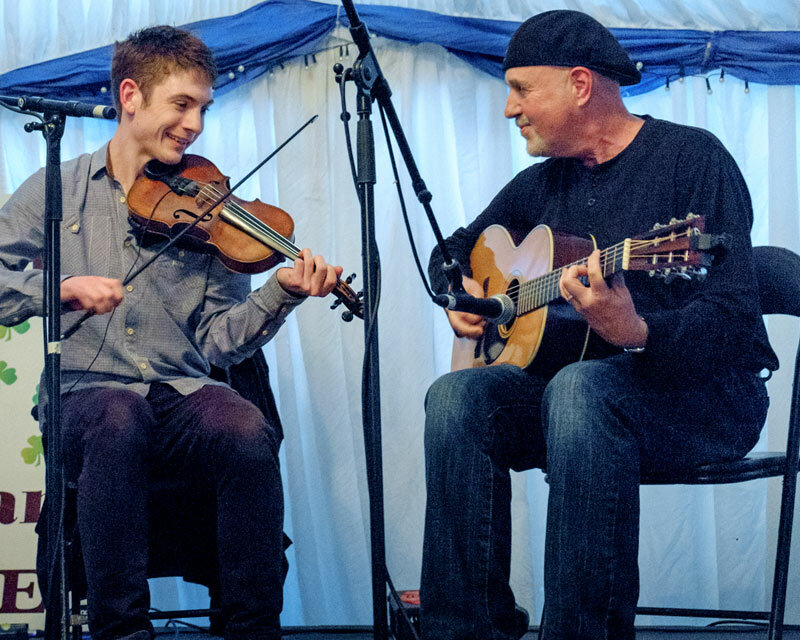 If you are at all interested in traditional music; particularly the fiddle playing of Martin Hayes, Alasdair Fraser and Liz Caroll can I suggest that you check out Ryan’s playing. He really is in the same league as they are. 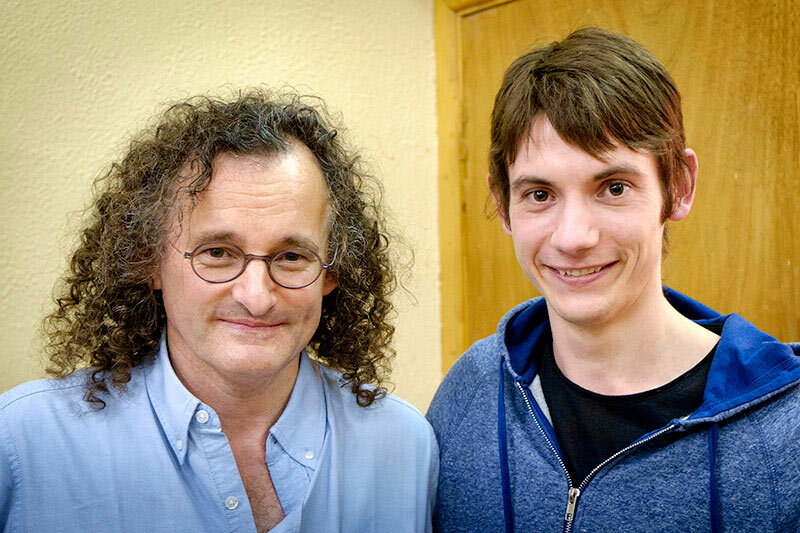 He is, in my opinion, the best young traditional fiddler of his generation. You can find out more about Ryan at his website www.ryanyoung.scot or follow him on Facebook. Edit: Since posting this Ryan has won ‘Up and Coming Artist of the Year’ at MG ALBA Scots Trad Music Awards 2016. This blog details some of our thoughts and interests. Please be gentle with us as we are new to the world of 'blogging'. John can be a tad controversial at times so don't expect to always agree with him! As well as the countryside we have a particular love of traditional Irish music. In particular the wonderful music of east Clare. We hope to tell you more about the music in due course! Nearly all photographs here are taken by John and Liz. The header photographs will change as the page is refreshed. All photographs are copyright. Please do not copy or use without permission (usually given for non profit use).